The iPower Distribution Group of New England designs, implements, and manages supply chain solutions for high volume/low cost industrial components and consumable supplies by blending pull system, vendor managed inventory (VMI), and point of use techniques enabled by automated data collection tools. iPower New England has been solving supply chain challenges for major OEM’s now for over 25 years. 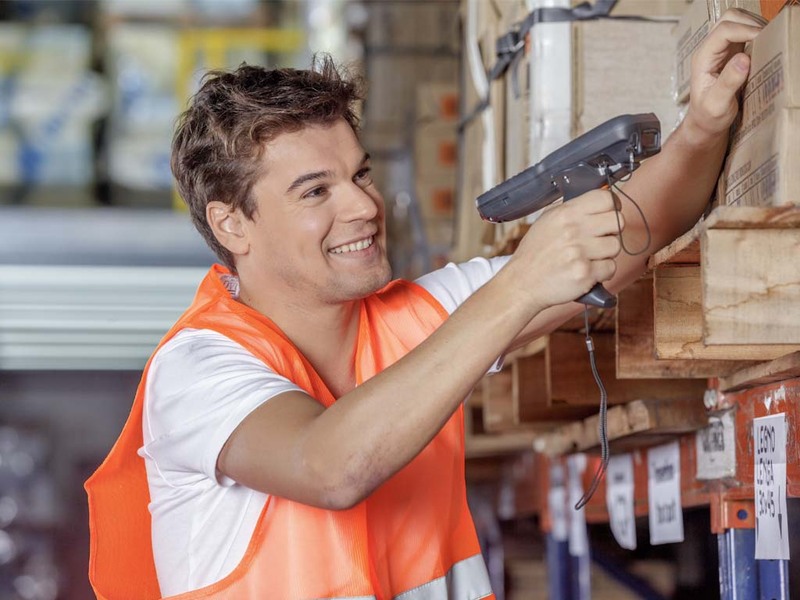 An industry rule of thumb is 50% of your total items are candidates for vendor managed inventory (VMI). Too many vendors? We will work with you to cut that list down from thousands or hundreds to a handful or even one. Too much expediting? We will work with you from the production floor, to engineering, to shipping and beyond to make sure needed components are where they are supposed to be. With over 25 years operating within the New England marketplace, we make five claims about how we succesfully manage the supply chain, point of use systems, and bring a $700M sales organization to meet and exceed your OEM requirements. Our Vendor Managed Inventory solution successfully manages 25,000 bins at point of use, delivering over 15 million components into mission critical OEM assemblies and sub-assemblies. When components or assemblies are too expensive to handle through a VMI program, iPower-KanBan can meet contractual, planning and delivery needs within the OEM. When VMI or KanBan are not appropriate, the iPower-Buyer strategically places professional buy-planners onsite to plan and purchase items through your ERP systems. We create custom kit solutions where individually separate but related items are grouped, packaged, and supplied together as one unit. The customized kit is assembled and delivered as one part number. Do you need assistance with product selection for your engineering projects? We offer a dedicated team of experienced product specialists to help you with your engineering needs. iPower Distribution Group of New England has been solving supply chain challenges for major OEM's for more than 25 years. iPower Distribution Group of New England has over 25 years of continuous success assisting OEM’s of all types and sizes managing the supply chain necessary to their critical assembly and sub-assembly requirements through implementation of Vendor Managed Inventory, KanBan, and In-Plant Buyer-Planner services. Through its unique iPower-VMI, iPower-KanBan,and iPower-Buyer programs, iPower New England presents an unmatched opportunity to provide rapid, significant and permanent inventory reduction, vendor consolidation, volume pricing, reliable, proven delivery systems, and immediate access to a $150 million component and supplies inventory. This is only the iceberg visible from the surface. For example, with 25,000 Lean bins under its current supervision and examples of implementations of point of use locations within six to eight weeks, there is a lot more to the iPower story. With over 25 years operating within the New England manufactures marketplace, we make five claims about how we can manage the supply change, implement point of use systems and bring a $700M sales organization to play for your OEM requirements. iPower New England is the only northeast provider with an integrated supply chain of industrial components, operating supplies, and packaging delivered to Point of Use. We are the only provider of Point of Use Inventory management solutions using its own integrated supply chain in large OEMS. We offer the widest breadth of Tier 1 industrial components, operating supplies, and packaging in the Northeast. 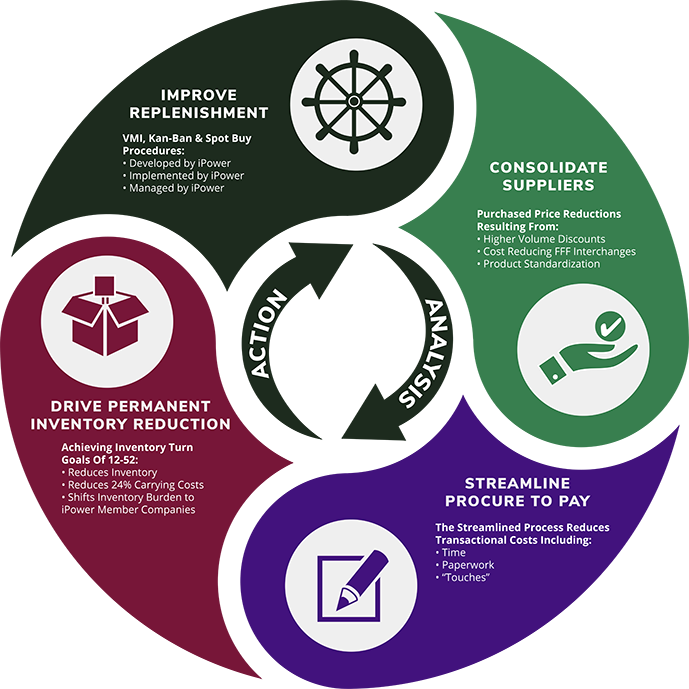 We have a 25+ year proven track record showing the elimination of waste inside the value stream, consolidating suppliers, obtaining volume pricing, streamlining supply replenishment, reducing inventory, meeting production schedules, and optimizing space utilization for major OEMS. iPower New England is unmatched for its access to over $150 million in component and supplies inventory, which results in sustainable achievement for your businesses production, procurement, and accounts payable operations. We work closely with each client to develop an integrated supply chain plan for high volume, low cost components that consolidate suppliers, and reduce: prices, lead times, inventory levels, and operating cost. 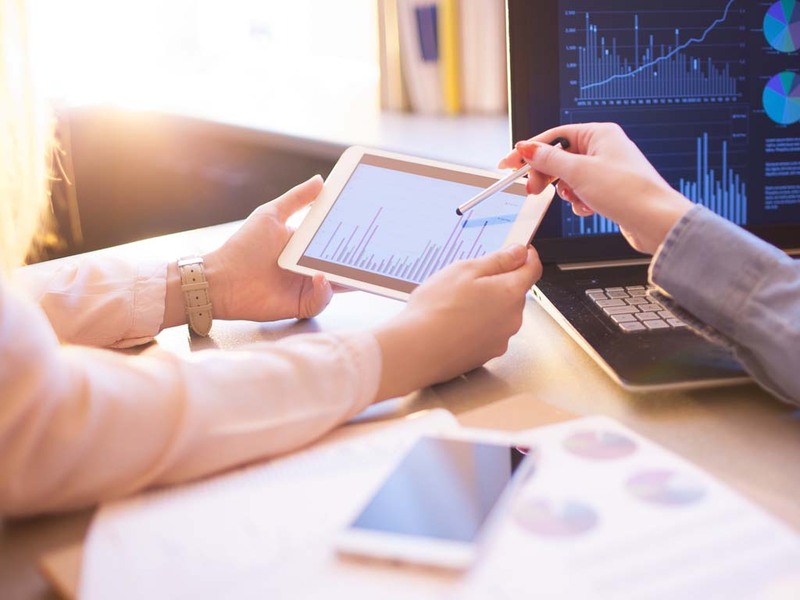 The plan is executed using iPower’s proprietary electronic commerce technology to not only launch orders at the speed of need, but also to provide reports to control spend and supplier performance. This reliable replenishment system is fully integrated with our network of industrial suppliers to provide our customers with the broadest cross-section of industrial components and supplies at Tier 1 pricing in the market place today. See how iPower helped a large semiconductor OEM overcome a supply chain with too many suppliers, with low buying leverage, extended lead times, and numerous stock-outs problems. Read how iPower helped this semiconductor OEM by analyizing product use and purchase practices for 8,000 parts from over 100 suppliers, get consolidated down into 5 material groups. This cellular manufacturer had in excess of 4 tons of fastener inventory and $68,000 worth inactive parts needing redeployment. See how iPower built a VMI Point Of Use system that took $120K off of the floor. Did you know up to 10% of your inventory is a candidate for a VMI Solution? 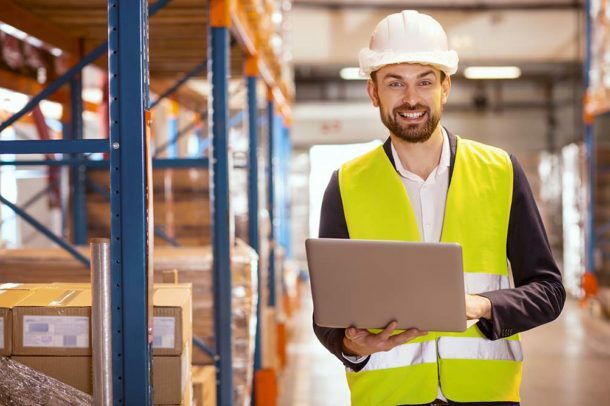 As a rule of thumb, 50% of your total items, accounting for 5-10% of your inventory cost are candidates for a Vendor Inventory Managed (VMI) replenishment solution. A majority of the components and supplies that we manage for our customers are replenished thought the iPower VMI solution. What sets iPower New England apart is that we focus solely on production parts and operating supplies at Point of Use. We just don’t build Point of Use solutions, we build confidence through part integrity, system dependability, and adaptability. We currently manage over 25,000 bins at Point of Use, replenishing more than 24 million components with the majority of them being incorporated into mission critical assemblies and subassemblies for OEM’s. Our supply chain is second to none because of the breadth and depth of our Teir-1 component offerings, all of which are integrated with the leading six industrial distributors in their fields of expertise. Why build multiple single commodity VMI solutions on your production floor? iPower New England will created a single unified VMI solution that covers all the items you need replenished at the Point of Use! Did you know when component cost and usage is high, a Kanban Solution is more desirable? There are many occasions where the components and assemblies we provide to our OEM’s are mission critical, meaning they often are too high cost or high usage to be handled through a VMI program. In situations like this iPower will configure our solutions to meet your Kanban contractual, planning, and delivery requirements. We ramp up from a straight forward VMI approach to a strategic Kanban approach. We handle the largest pool of Tier 1 industrial components in the Northeast, replenishing literally hundreds of unique part number to our customers through our Kanban systems. As a result, we relieve the supplier communication and coordination burden and risk in the one supplied to one part number relationship. You can stick to the heavy lifting of determining dual, triple, or multiple bins, recalculating Kanban quantities, and pulling and adding cards and bins. 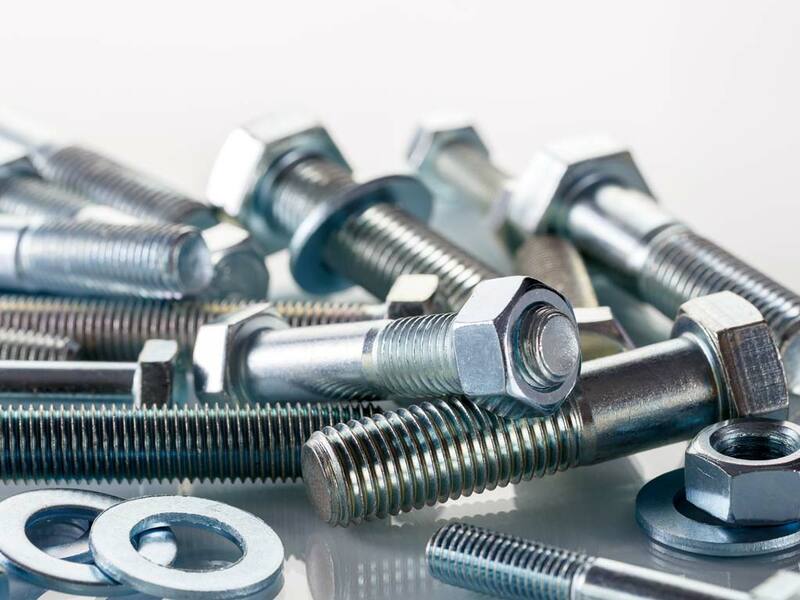 We will handle the upstream inventory adjustments necessary to keep hundreds of parts in synch with the changing demands of your business, as well as reallocating inventory in-house for commonly used components in multiple locations. A common complaint with Kanban is the escalation of safety stock when demand becomes uncertain or erratic. The iPower Kanban solution takes ownership of safety stock so you don’t have to while pushing the cost of safety stock upstream. At iPower New England we will adopt our business process to meet yours. So when demand warrants a change in replenishment method, we work with you to insure a smooth transition from Kanban back to discreet buying though your MRP. It has been said by the guru’s of the Toyota Way, “Flow where you can and pull where you must”! We believe Kanban is an organized system of inventory buffers and that inventory is evil. 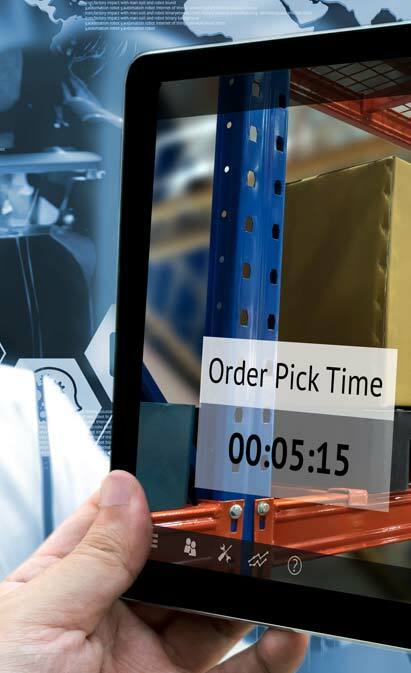 Our Kanban solution employs our working capital, talent, and technologies to help you balance on-hand inventory to your customer’s demand, while simultaneously reducing risk of stock outs and/or excess inventory. What do you do when VMI and Kanban are not enough? Often times neither Vendor Managed Inventory or Kanban are an appropriate method of replacement. This can be especially true when demand is certain, lead times are long, and part cost and usage is high. 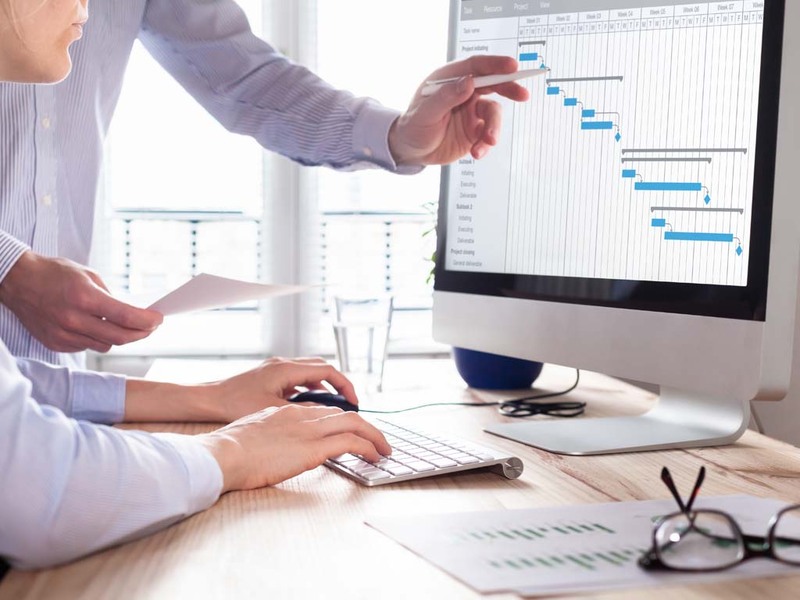 When VMI or KanBan are not appropriate, the iPower-Buyer strategically places professional buyer-planners onsite to plan and purchase items through your ERP systems. We demonstrate real value from our solution with our ability to anticipate demand and execute forward buy strategies upstream. Well timed forward buys produce hard cost saving opportunities through price stability, volume discounts, and lead time reduction. We have a proven track record demonstrating year over year benefits with collaborative buying/planning that produces exemplary delivery, quality, and cost saving results. We can measure and prove these results through our customer’s supplier performance modules, and use this data to finetune our approach. Additionally, we measure our performance of the iPower Buyer-Planner solution to identify when additional cost savings can be better achieved by managing them through our Kanban and VMI programs. How can you increase component accuracy and consolidate your BOM? We have extensive experience designing custom kit solutions as a stand-alone service or as part of our full-service VMI programs. Our facility handles large volumes of line items daily. Client kit requirements vary widely in component structure – flexibility and agility have been the keys to our kitting success. Our team is standing by to answer any questions about how iPower Distribution Group can help solve your Supply Chain or VMI problems. Please complete the form on the right and we will be back in touch shortly to answer your questions. Thank you! Please complete the form to your right and we will be in touch shortly. Thank you! Your information was successfully submitted. Thank you! Complete the form below, and we will email you a copy of this case study. Thank you, we will send you the case study shortly. Please complete the form to your right and we will have one of our supply chain experts reach out to you.